The plant breeders who developed reduced-lignin alfalfa probably didn’t spend much time considering its use in alfalfa-grass seedings. But now that reduced-lignin alfalfa varieties are on the market, this is an idea worth considering. 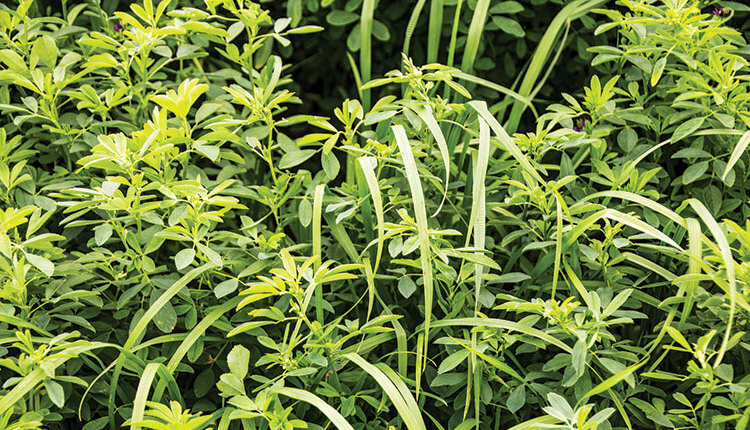 It may not be a popular topic where alfalfa is normally clear-seeded, but at least three-quarters of the alfalfa in New York, New England, and eastern Canada is seeded with a forage grass. It’s expected that the sellers of reduced-lignin alfalfa won’t want to ignore this potential market. 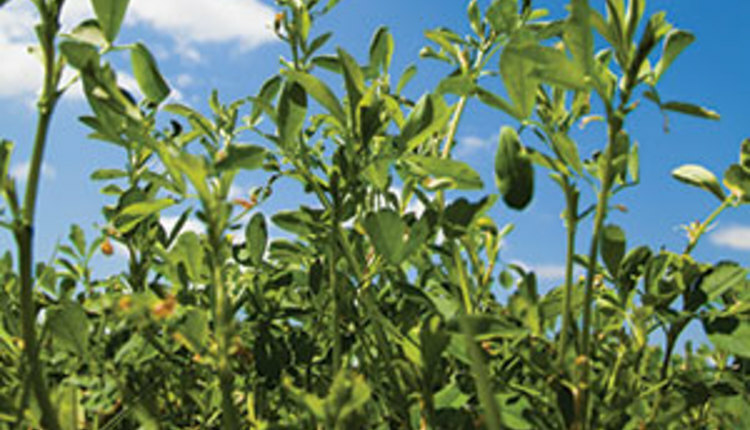 The two harvest strategies most commonly recommended for reduced-lignin alfalfa are harvest at the late-bud stage or harvest seven to 10 days later at 10 percent bloom. The longer delay is more feasible with HarvXtra varieties. 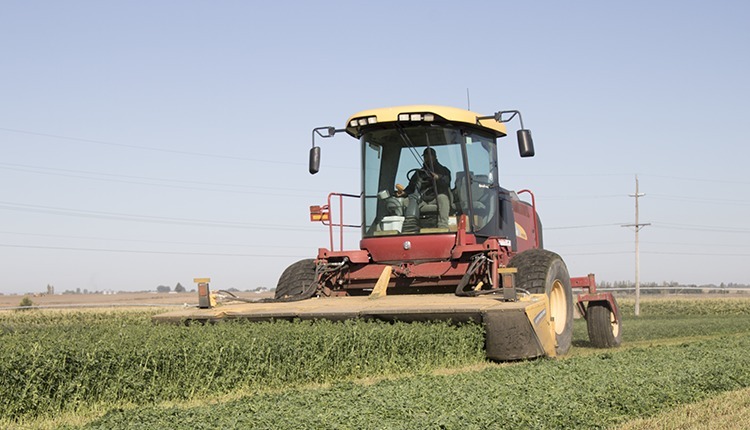 Late-bud stage harvest will result in very high-quality alfalfa, while alfalfa harvested seven to 10 days later will have similar quality as we’d expect from bud stage alfalfa of conventional varieties. 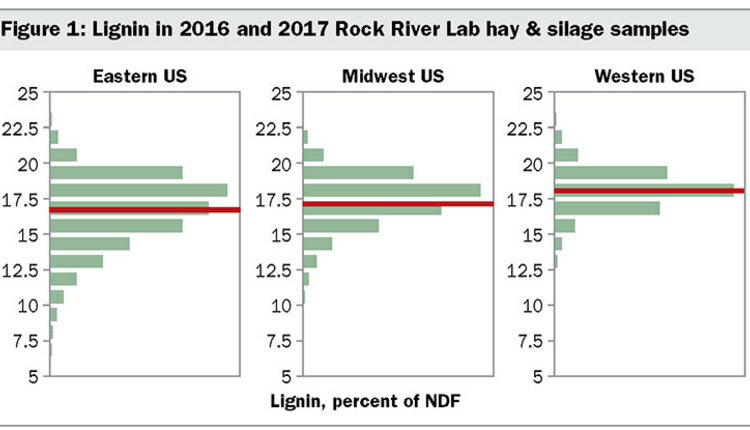 Reduced-lignin alfalfa harvested at the early-bloom stage will be higher yielding than that harvested at the late-bud stage and may recover slightly faster due to better root carbohydrate levels. Alfalfa may gain about half a ton of dry matter per acre between late-bud stage and 10 percent bloom. 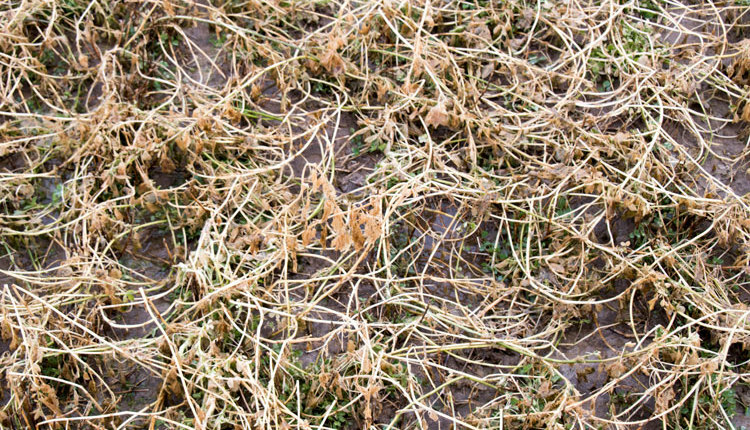 Harvesting every cutting at the late-bud stage never allows the alfalfa plant to fully recover root reserves and may adversely impact stand longevity. 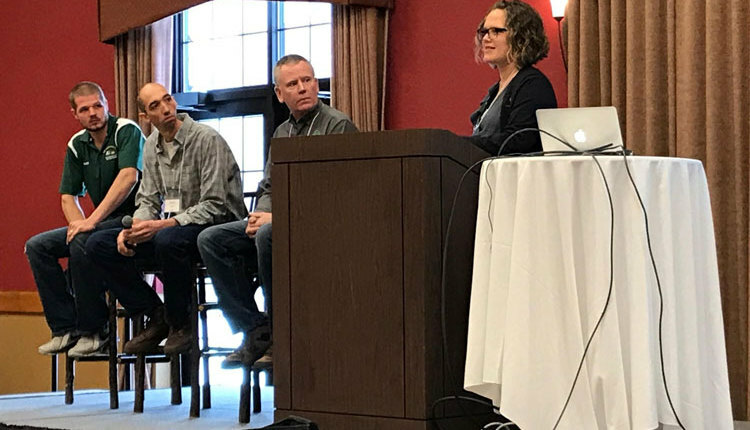 Delayed harvest could potentially result in fewer cuttings per year (at least one fewer in the northern U.S., perhaps two fewer in the Southwest and other long-season areas). This may have a positive impact on plant health because of less soil compaction, and fewer trips also means a savings in labor and equipment cost. There’s an additional advantage to reduced-lignin alfalfa: If the plan is to harvest at the late-bud stage but weather, labor, or equipment problems results in a delay, the farmer has an extra week or so to still harvest “milk cow” quality alfalfa. 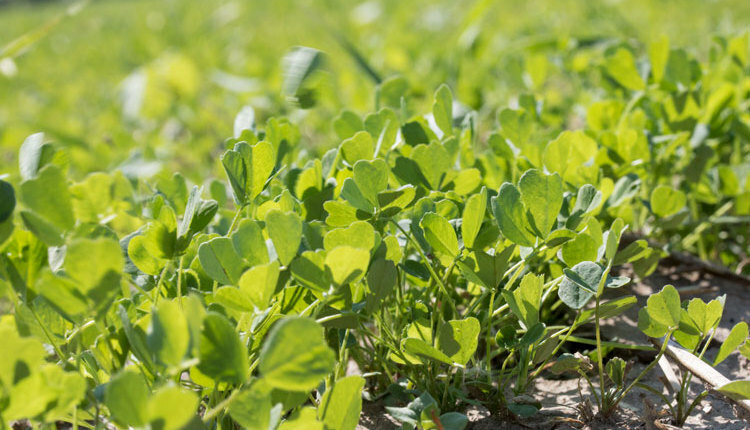 All HarvXtra varieties also contain the gene for glyphosate-resistance, so if glyphosate (Roundup) is applied to young seedlings to control weeds, this would prevent seeding an alfalfa-grass mixture. It may be possible to seed these alfalfa varieties, apply glyphosate, then seed a forage grass. A Penn State University trial using orchardgrass found that by the spring after seeding, this method resulted in the same population of grass as when it was seeded with the alfalfa with no glyphosate application. A challenge with harvest management of alfalfa-grass is that (particularly in the first cut) the grass often matures ahead of the alfalfa. 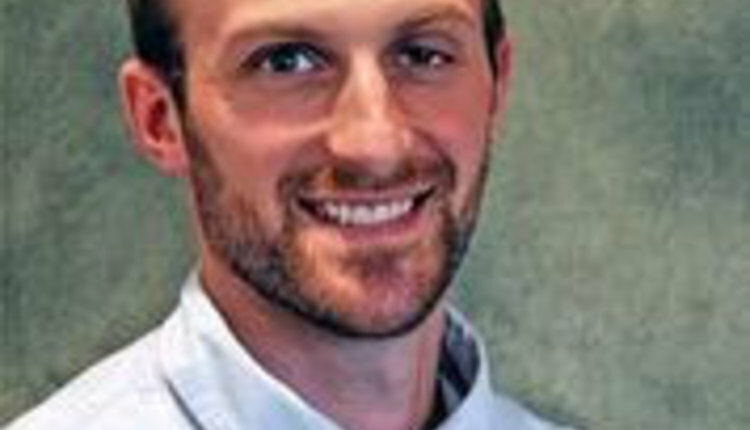 When a conventional alfalfa variety reaches the late-bud stage, the grass may have already passed the boot stage, which usually is the best time to harvest cool-season grasses. 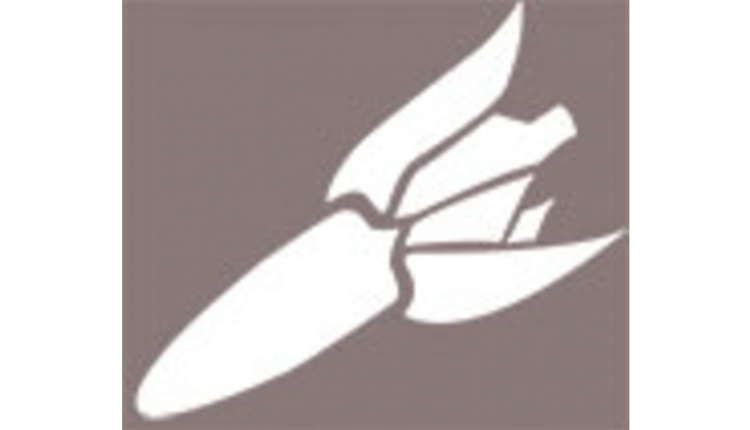 A field study at Miner Institute found that when alfalfa was at 40 percent neutral detergent fiber (NDF) — generally considered close to ideal — the grass in the stand (in this case reed canarygrass) was already at 60 percent NDF, 5 to 7 percentage points too high. Will establishing reduced-lignin alfalfa with a forage grass solve this problem? The answer: It depends. One challenge is getting the right proportion of alfalfa and grass in the stand. The goal is to have enough alfalfa to supply nitrogen to the grass root system; generally, a stand with two-thirds alfalfa and one-third grass will accomplish this. Getting the right proportion of alfalfa and grass is greatly influenced by the weather right after seeding. More rain results in a higher grass population, but this is true whether using HarvXtra alfalfa or a conventional variety. With the proper proportions of alfalfa and grass, harvesting the first cutting when the reduced-lignin alfalfa is in the bud stage should result in almost ideal forage quality: The very high quality of the reduced-lignin alfalfa will be balanced by the slightly less than ideal quality of the grass. 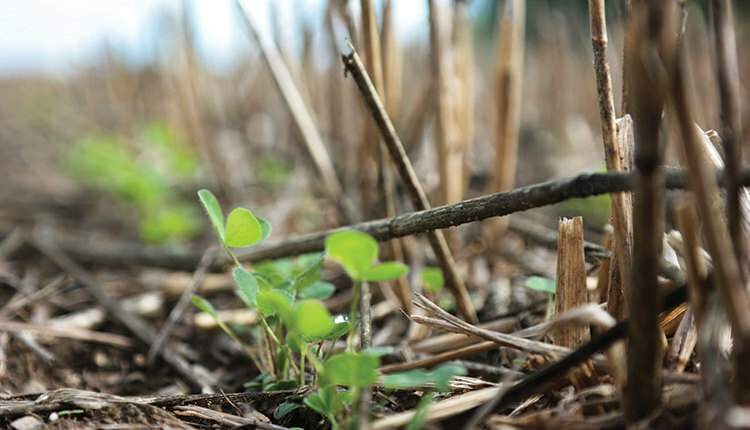 What seeding a forage grass with reduced-lignin alfalfa will not allow, however, is delaying alfalfa harvest by seven to 10 days because by that time the grass would be fully headed. So, if the desired management of reduced-lignin alfalfa includes delayed harvest, then seeding clear alfalfa is the only logical choice.